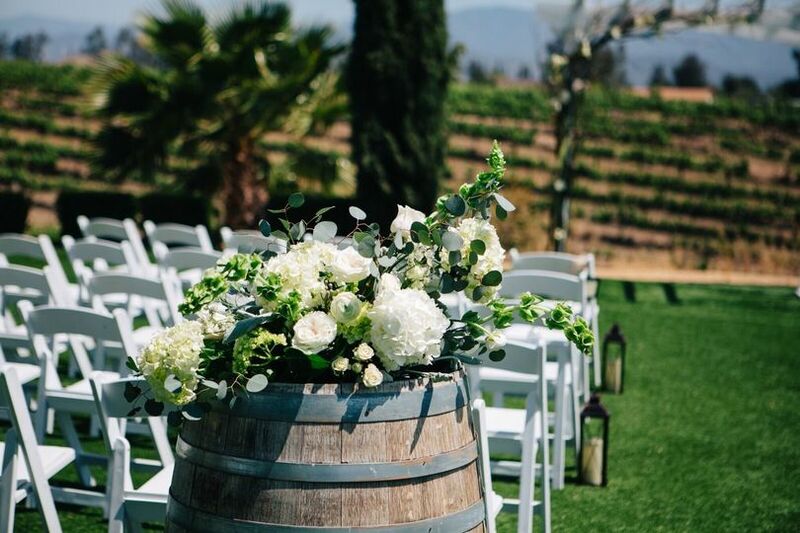 Bel Vino Winery is a vineyard-style wedding venue located at one of the highest points in Southern California Wine Country, Temecula. 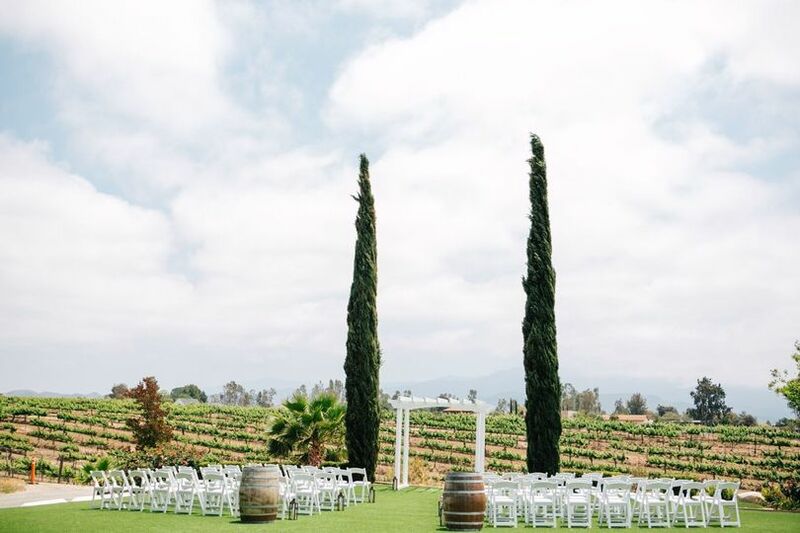 Overlooking the lush vineyards of the Temecula Valley, this venue has spectacular views from sunrise to sunset, making it the perfect backdrop for your wedding. From small, intimate gatherings to more formal, large weddings, you'll celebrate in an impressive space for a memorable day. 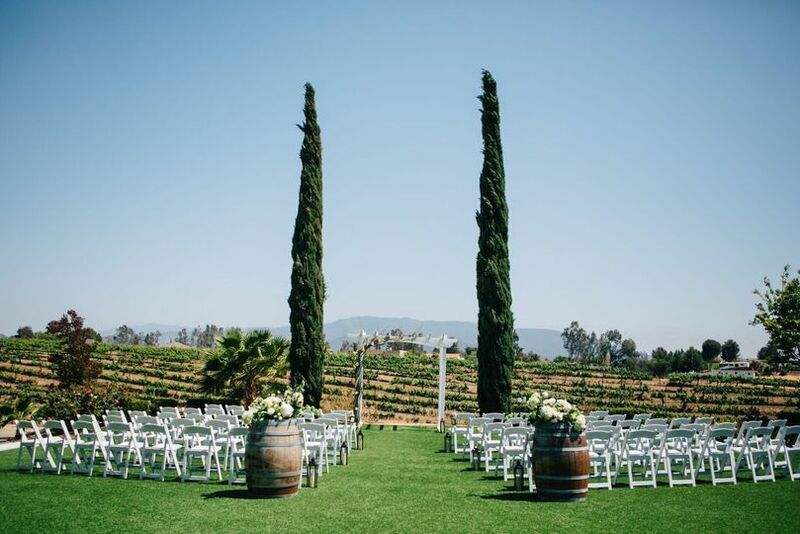 Bel Vino Winery, which can accommodate 150 guests, includes a stunning outdoor ceremony venue, overlooking the vineyards of Temecula's Wine Country. Our Garden Terrace lit by romantic market lights provides a dance floor and stage for a reception under the stars. Our Bride and Groom have full use of our Bel Vino House to get ready in for their wedding day. The 3,300-square-foot house includes two large suites, a huge living room, and formal dining area. The house sleeps up to 10 guests and is a great way to extend your special day into a memorable weekend. 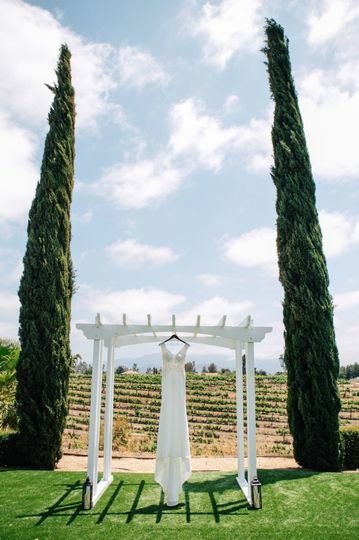 My wedding at Bel Vino was everything I had hoped for. It was a beautiful venue. The staff was so helpful and helped our special day happen without any issues. 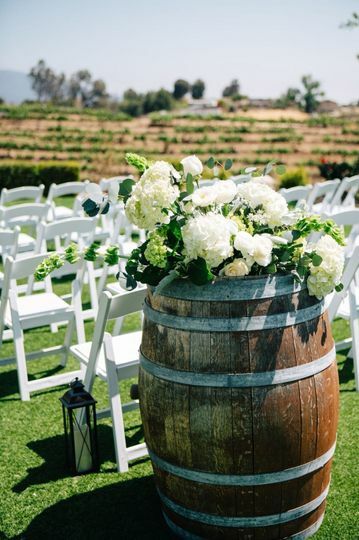 I highly recommend Bel Vino Winery for your wedding. My husband and I are very pleased to say we had a fabulous wedding at Bel Vino this past March. The venue is gorgeous, and the scenery was stunning. The wedding coordinator was responsible to meet all of our needs. She was quick to respond, weather via email, phone or text so I was never left at a standstill waiting to hear from her. All of our guests were complimenting on how amazing and friendly the staff were and that the food was delicious. I would highly recommend Bel Vino. If I could give more than 5 stars, I would! 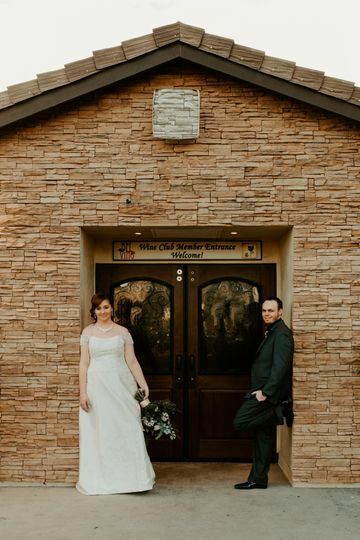 We got married at Bel Vino and our whole day was perfect! We took advantage of the house on the property to get ready, which was SUPER convenient. Unlike a lot of wineries in the same area, Bel Vino is quaint and not overly grand and stuffy. I can't say enough about the property, it is located on top of a hill with 360 degree views of the vines, pretty lawns, rose bush boarders, gorgeous trees and landscaping. The buildings are picturesque too. It felt personal and comfortable and cozy. 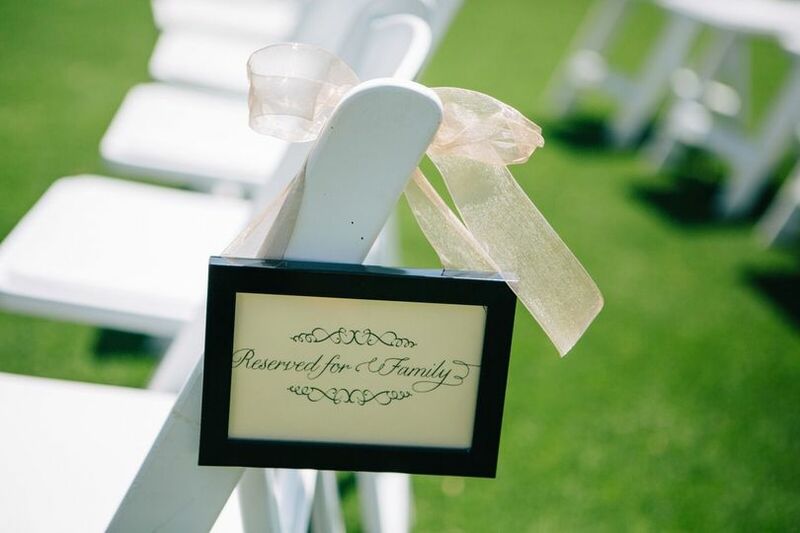 The entire property was dedicated to our wedding, unlike other venues that book several weddings on the same day. You will feel like the Queen of your special day. The Bel Vino house is huge and will have everything you need to get ready. The bridal suite was lush and available for me to use for the whole day. 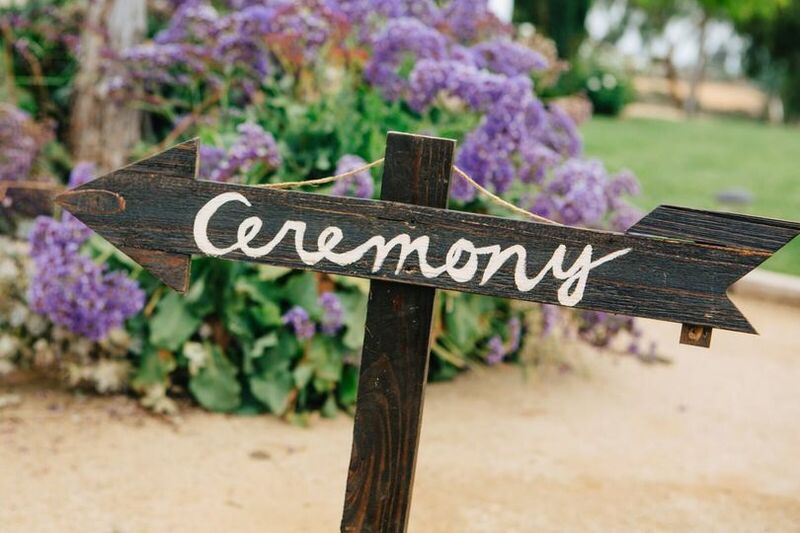 On the day of my wedding, the entire staff was extremely attentive, flexible, and focused on making sure every single detail was executed perfectly. They really know what they are doing. The food and wine is delicious!!! I can't say enough good things. They will work with you and do a private tasting to make sure everything tastes great, they even have gluten free and vegetarian options available. We served beef, chicken and the vegetarian butternut squash ravioli. I am a vegetarian so I wanted to make sure the veggie option was tasty, and it was! 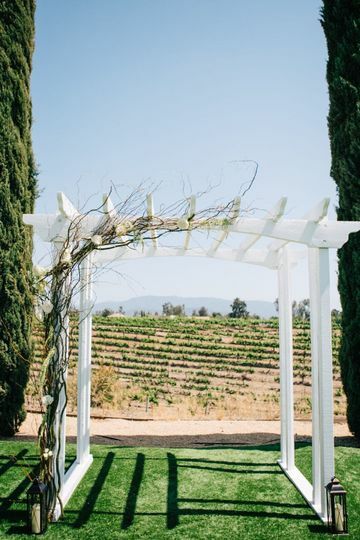 All-in-all, Bel Vino was priced way more reasonably than other wineries in the area and we got our fancy winery wedding for a reasonable price! We definitely recommend this venue to anyone! All of our guests had a great time and we will never forget it!